I have a blog, I haven’t forgotten! A few weeks after my last post way back in March, I found myself in a somewhat awkward situation and having to finally confront some personal issues that I had been choosing to ignore for far too long. The first of these was the pretty poor state of my mental health throughout most of my first two years at university, the causes of which were many and varied, but which need not be discussed here. Just what it was that brought that awful period to a close was what forced me to talk about it… To cut a long story short, I took comfort in the company of a friend, another boy, and gradually began to think of him as more than just a friend. After a year, I couldn’t bear to keep the secret anymore, and so I told him how I felt. This was a huge step for me as I had never told anyone – and I mean absolutely anyone – either about my mental health or that I was gay. Unfortunately, though not unexpectedly, this step didn’t go all that well. Knowing that this [as well as other complicating factors that revealed themselves in the following days and weeks] might trigger another, possibly worse bout of whatever it was that I had suffered before, I started talking. I was and am very lucky to have the most incredibly supportive friends and family, who helped me to process a good decade’s worth of emotional sh*t, for want of a better phrase, that I had built up in my head. I am beyond grateful for everything that they have done for me. So, thank you to everyone who has supported me! But I did do *some* swimming!!! As you might have seen in posts from earlier this year, I had gone back to training properly in the pool with my old club, Fermoy SC. That actually went quite well! Thanks to starting some light running and regular pool training, I lost a decent amount of weight and made a lot of gains in the pool, finally going under the minute in the 100 m freestyle and making good PBs in the 400 m and 1,500 m events too. 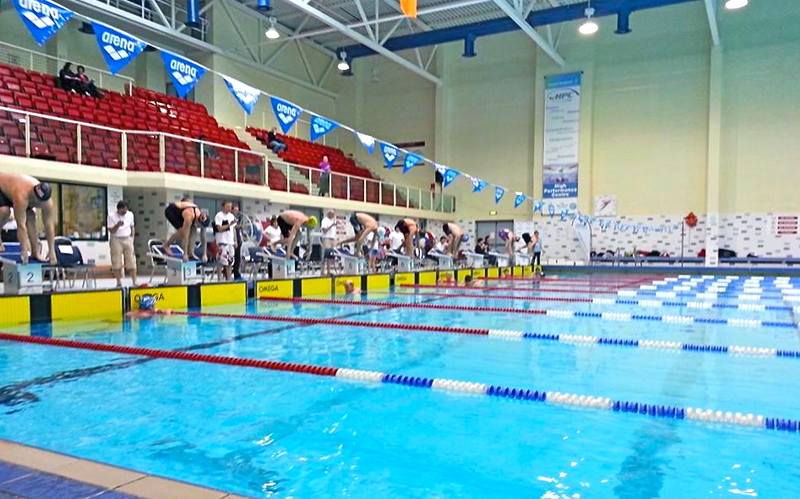 I even managed to compete in the 400 m event at the Irish Age Group Championships & Summer Open in July, something which I’d given up on five years ago. I had an okay-ish season in the open water too, though I didn’t swim any major distance. 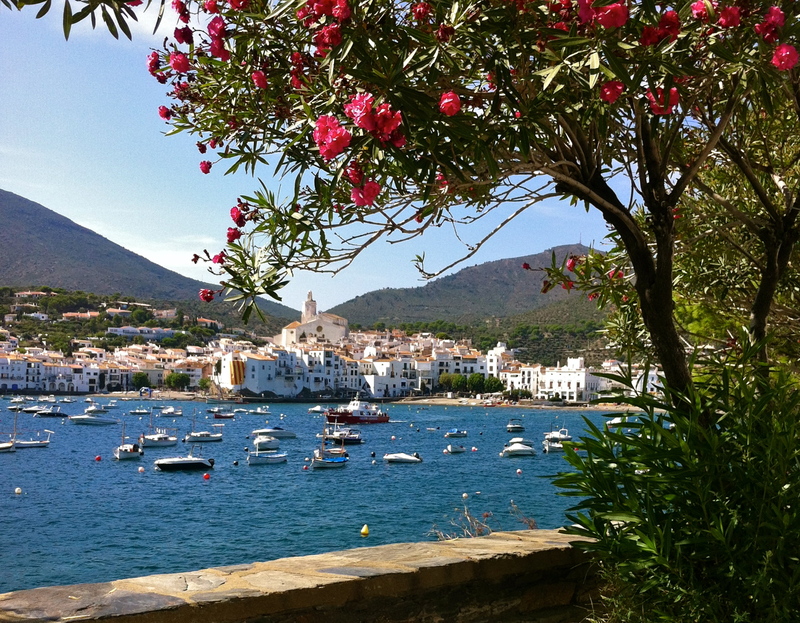 I did go back to the Costa Brava though for my favourite event ever, the 6.5 km Marnaton “eDreams” Cadaqués, where I had an “interesting” race that I might discuss in a later post… I’m sorry to say that there was little other news on the open water front – it would appear that weight loss and cold water tolerance don’t agree very well with one another! As regards the sport of triathlon itself, I joined my local club, Blackwater Triathlon Club, this year and really enjoyed being part of the club, especially cycling the Ring of Beara, which was a fantastic experience. Once trained up a bit, I took part in two sprint distance triathlons: one in Carrick-on-Suir and one at home in Fermoy. 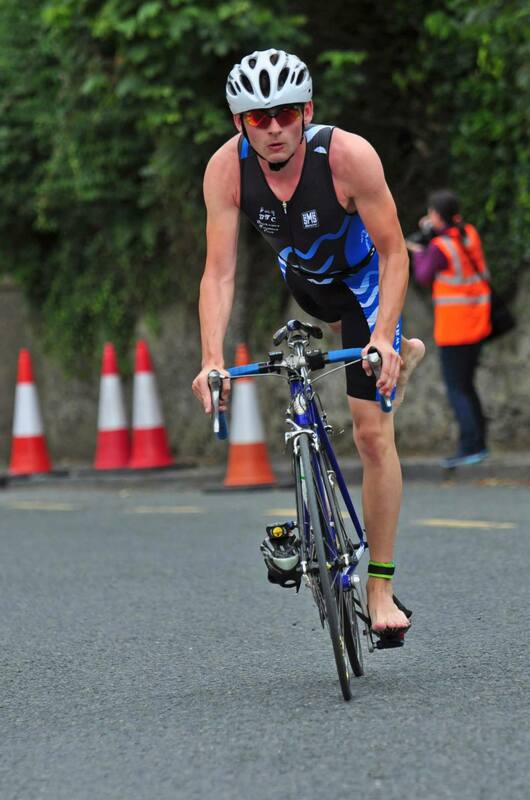 The local event, which is now part of the Triathlon Ireland National Series, was amazing and I enjoyed it immensely. I wasn’t displeased with my performance either, I must admit. 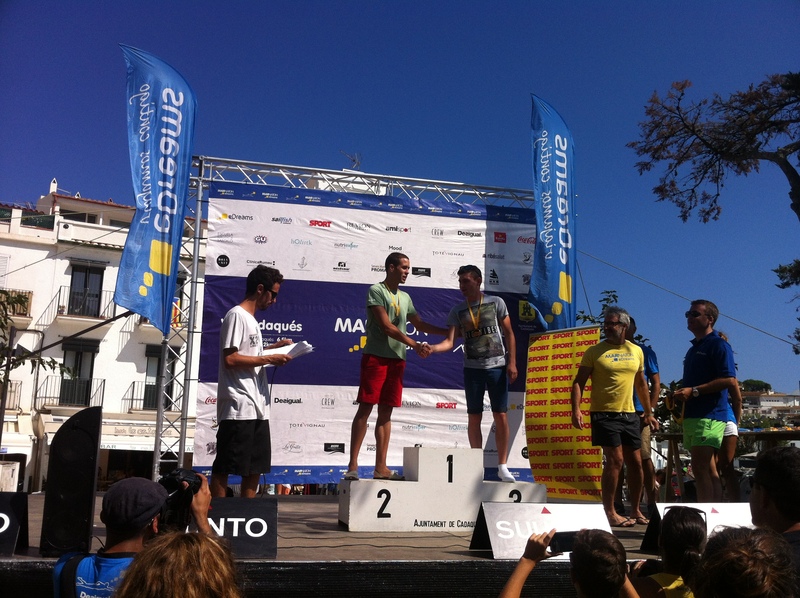 So, yeah, triathlon: it gets the thumbs up from me! Anyway, forgetting for *two seconds* about university, that’s pretty much what I’ve been up to since I last posted. While there are a lot of things that I’d rather forget about, 2014 has not in fact been the worst year ever and I can write now a happier and healthier person than ever before. Finally, a very happy Christmas [or whatever mid-winter festival you’re celebrating] and see you in the new year!